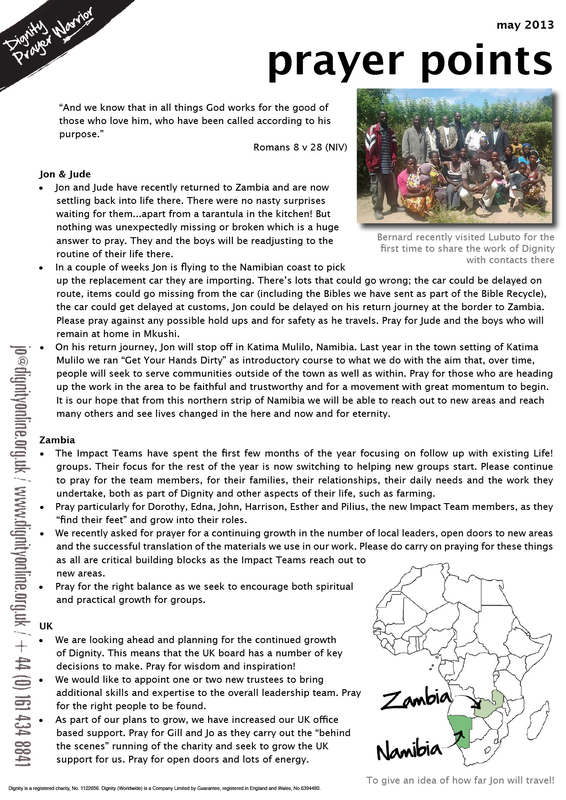 We really appreciate your on going prayer for our work. We meet regularly to pray. If you would ever like to join us, please contact us here. Here are the things we focused on in our last prayer meeting.